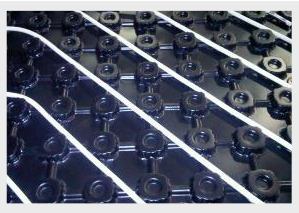 Producing in a range of plastics including ABS, HIPS, PetG, Apet, Rpet, PP and PVC. 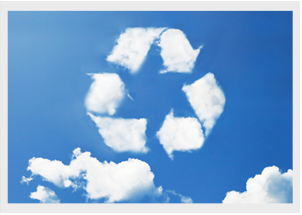 Specialists in the development and re-processing of recycled plastics into new recyclable products. Operating close to the major motorway networks, e4 Structures provides concept to completion bespoke polymer projects. In-house facilities include, granulation, extrusion and vacuum forming up to 2.5m x 1.6m (8ft x 5ft ) in thin sheet. e4 Structures are committed to reducing Carbon Emissions by the utilisation of Plastic waste streams and the sustainability of future low environmental impact materials.